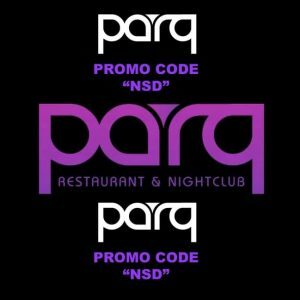 Looking for a discount promotional code for Parq Nightclub in the downtown San Diego Gaslamp District Quarter ?Parq Promotional Code “NSD” San Diego Nightclub Tickets is what you want !Then look no further we have you covered, if you are looking to purchase parq general admission or parq vip tickets use this Parq Promotional Code “NSD” San Diego Nightclub Tickets for all Parq San Diego events, concerts and performances. 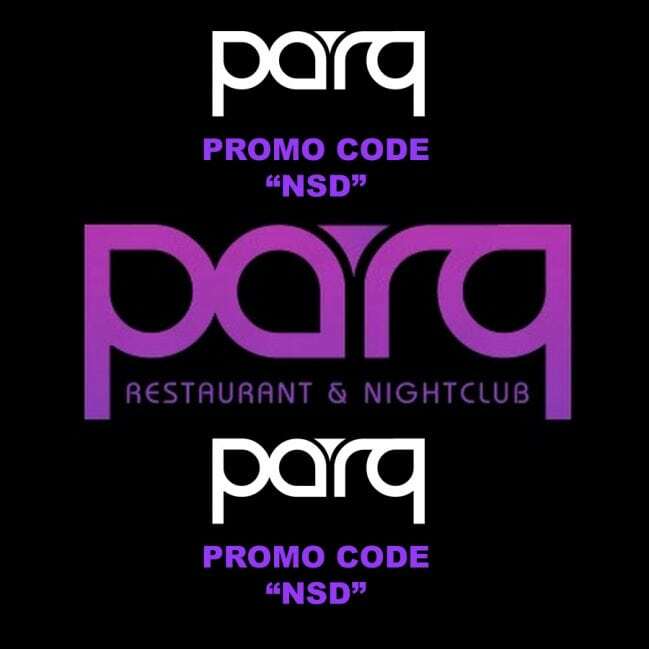 If you are looking for discount Parq Nightclub VIP table pricing or services please call or email us. If you are looking for the parq guest list please use our guest list tool, HOWEVER make sure that it is not a ticketed event or you will be purchasing tickets at the door for more than you could have purchased them online. Typically there is no Parq Free Entry Admission Guest lists. 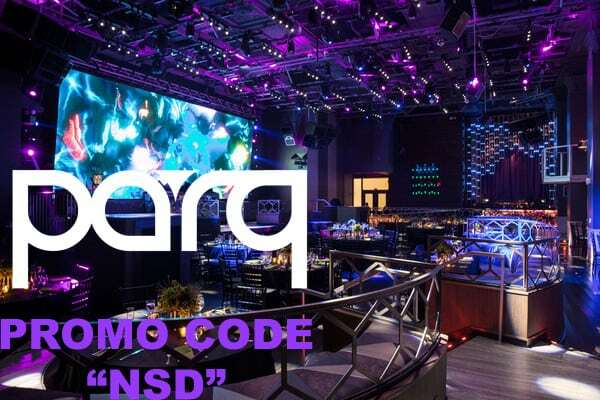 Parq nightclub is located in the heart of the downtown san diego gaslamp quarter district. This club is one of the best club in san diego, thowing weekly events, new years eve events, halloween events and endless concert performances by some of the top artist in the world. 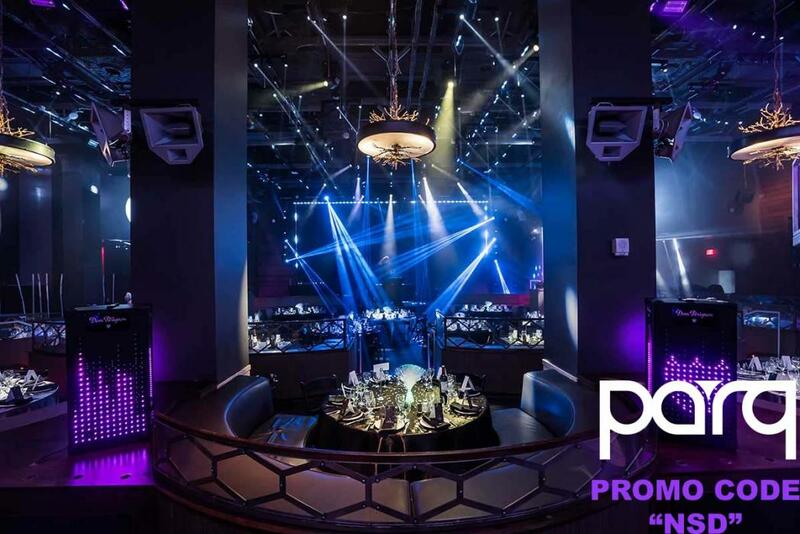 The music at parq nightclub is generally EDM, Hip Hop, And Top 40 . If you are looking for the San Diego Parq Nightclub event calendar use our above link and see the calendar by day, month and year. If you are looking for things to do in San Diego tonight, this weekend, or thursday, Friday or Saturday check out the parq night club events every week ! 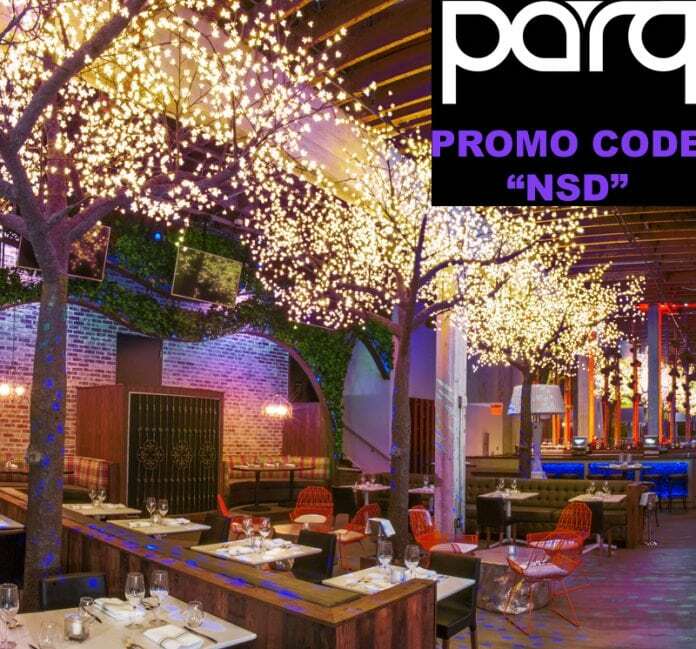 Don’t forget the parq restaurant in downtown san diego. 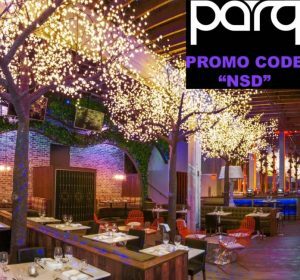 The Parq Restaurant is one of the nicest and top restaurants in San Diego to go for a date, business meeting, bachelor party, bachelorette party, reception, or just casual dinning.